An eclectic blend of mohair, wool, camel fiber and just a smidgen of magical metallic sparkle, Pixie Dust is uniquely hand-spun in a thick-and-thin style you won't see anywhere else. The singular texture of this yarn (almost to the effect of felted beads strung together) works up into a truly fantastic bobbled and bumpy fabric you can't help but admire -and so will everyone else! Knit Collage Spun Cloud Yarn is a similar yarn: wool, hand wash, and super bulky (11 sts or less/4 in). 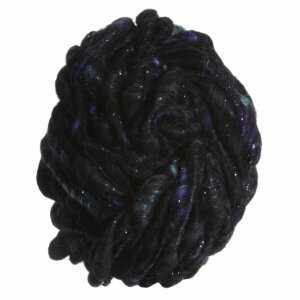 You may also like Knit Collage Swirl Yarn, which is another similar yarn: hand wash and super bulky (11 sts or less/4 in). You may enjoy taking a look at the , and Knit Collage Pixie Dust Bright Spot Scarf kits all using Knit Collage Pixie Dust Yarn. 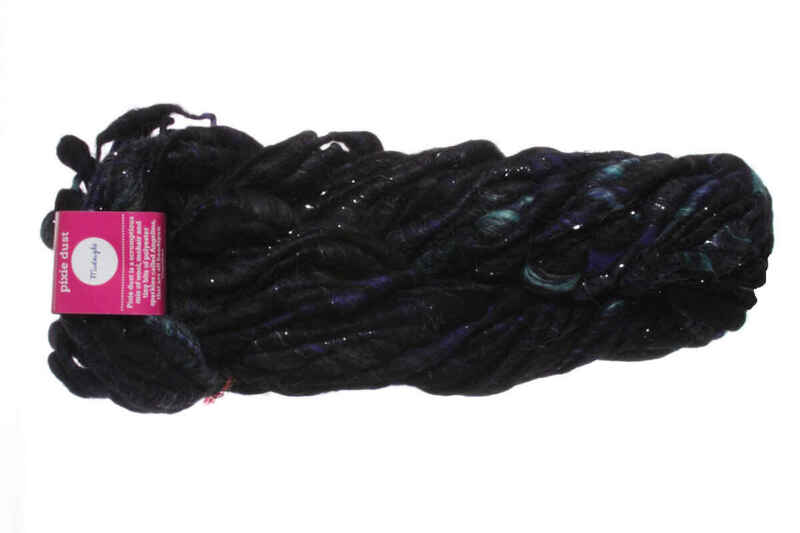 Hopefully our suggested project ideas for Knit Collage Pixie Dust Yarn can help you come up with your next exciting new project idea!